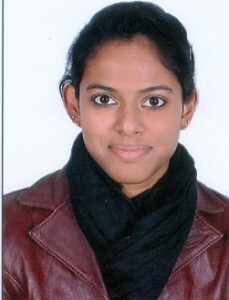 IBAB’s Third batch of the M.Sc Bioinformatics and Biotechnology programme had a rich blend of students from all over India. 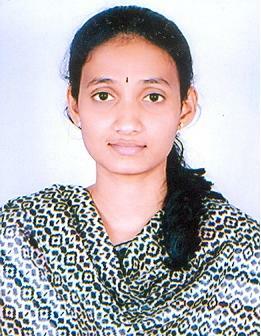 40 students were selected through an all-India competitive exam followed by an interview. 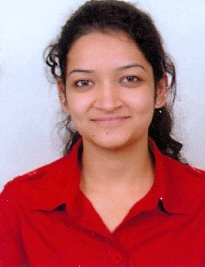 Our students come from a variety of backgrounds and includes fresh graduates and also those with work experience. 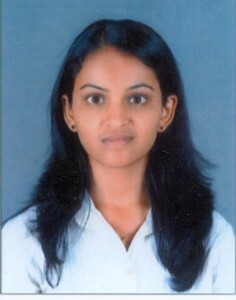 What sets our students apart is the deep passion to expand the frontiers of Bioinformatics and Biotechnology in India. 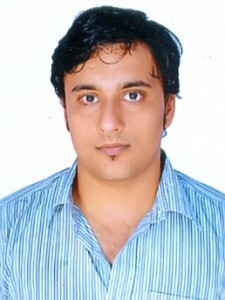 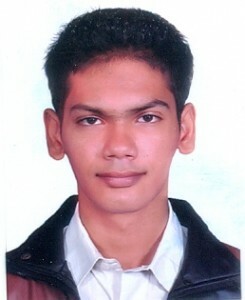 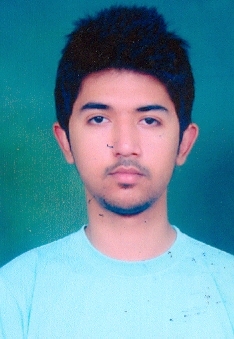 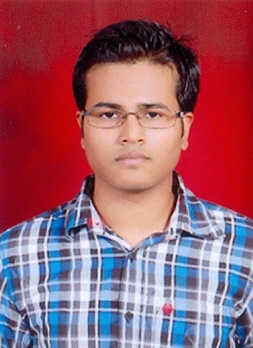 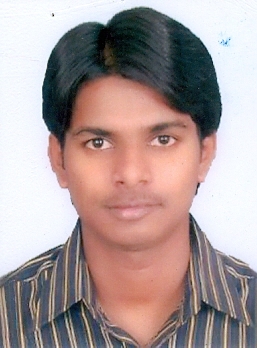 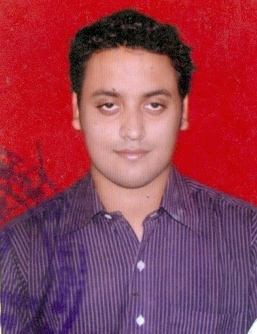 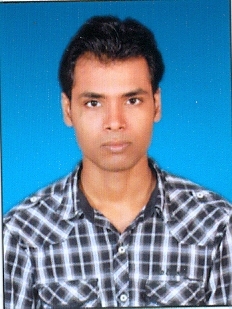 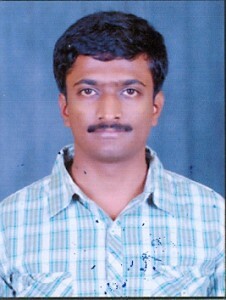 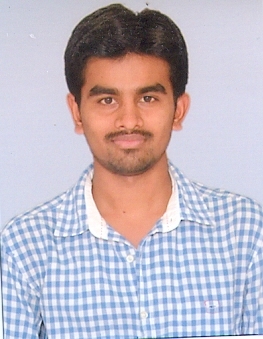 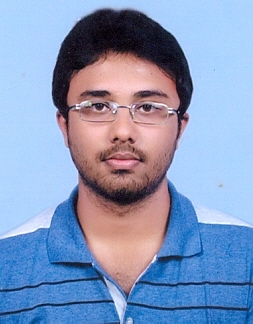 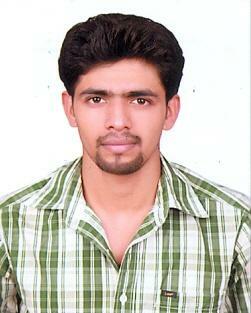 Arjun Sridhar has a B.Sc in Biotechnology. 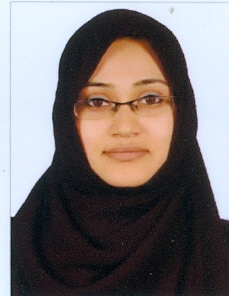 Ashira Sana has a B.E in Biotechnology. 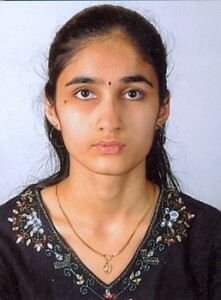 Avani Sunil Deshpande has a B.E. 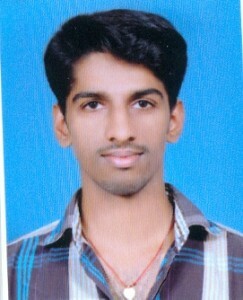 in Electrical and Telecommunications. 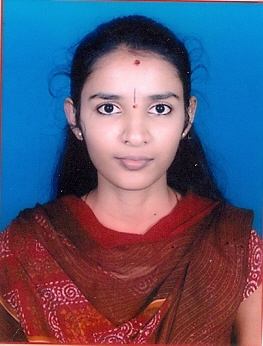 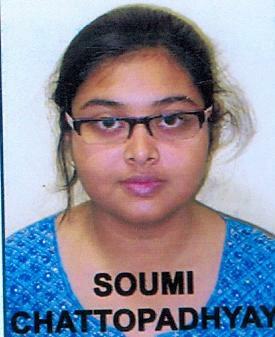 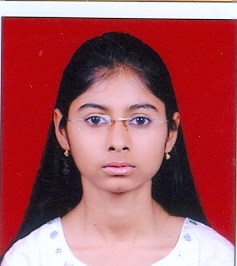 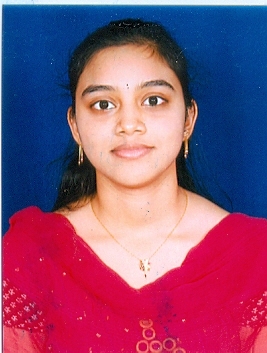 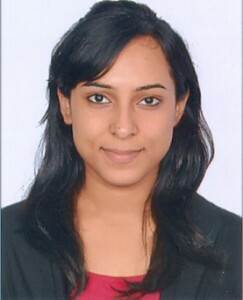 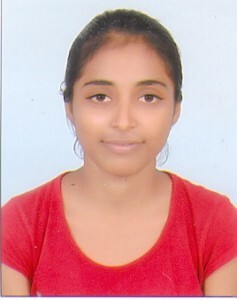 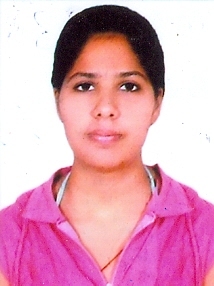 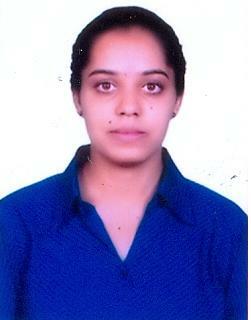 Bhagya C.T has a B.Sc in Botany, Biochemistry, Microbiology.